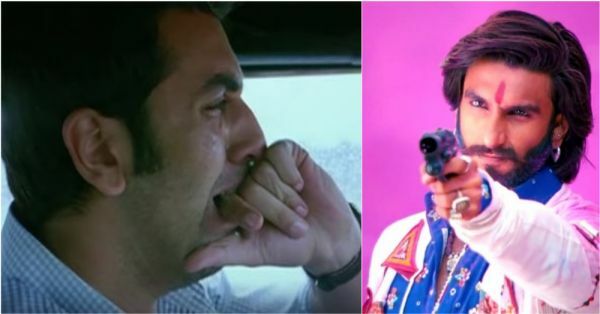 Ranbir Kapoor's Loss Was Ranveer Singh's Gain... Yet Again! Recently, we learned that Ranbir was offered a role in Zoya Akhtar's Gully Boy about two years ago when the casting of the film was still in progress. However, he turned it down. According to the news reports, Ranbir didn't want to be the second lead with Ranveer playing the protagonist of the film. Ironically, I remember Ranbir talking about how much he'd love to share the screen with Ranveer, on Karan Johar's chat show. But looks like people always take back what they've said on the Koffee couch. Ranbir has tasted success, but also has been hit by a couple of failures. Given that he's such a charmer and fans love him irrespective of what he does, I sometimes wonder what could be the reason behind his downfall in the movies. That's when it hit me - his choice of scripts. 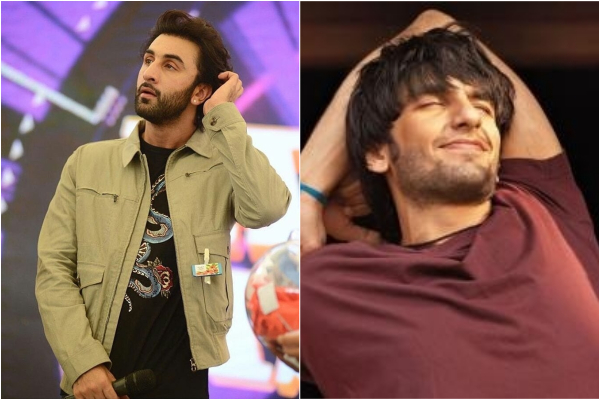 There are a couple of films that Ranbir rejected and later, these were offered to Ranveer. Rest is history, they say. Read on to find out which ones are these. Be prepared to be stunned. Band Baaja Baaraat was initially offered to Ranbir Kapoor, but he turned down the project as he was more keen on doing Anjaana Anjaani with Priyanka Chopra. The role then went to Ranveer and we got our loving Bittoo Sharma. Another Zoya Akhtar flick that Ranbir turned down that was later offered to Ranveer. Despite mentioning how much he's keen on working with Zoya, Ranbir refused Dil Dhadkne Do for reasons best known to them. 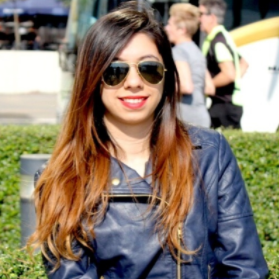 All we can say is, Ranveer got lucky again! 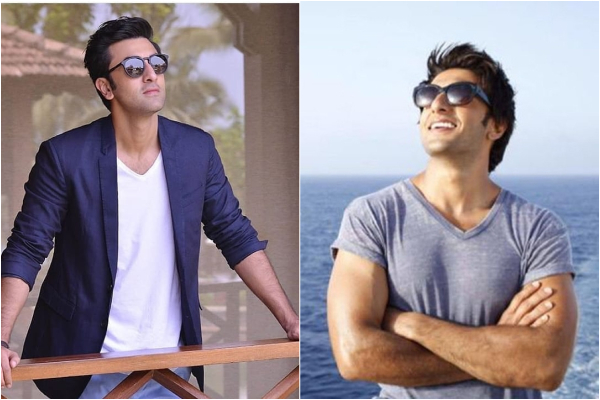 Aditya Chopra initially wanted Ranbir Kapoor to play the role opposite Vani Kapoor in Befikre. 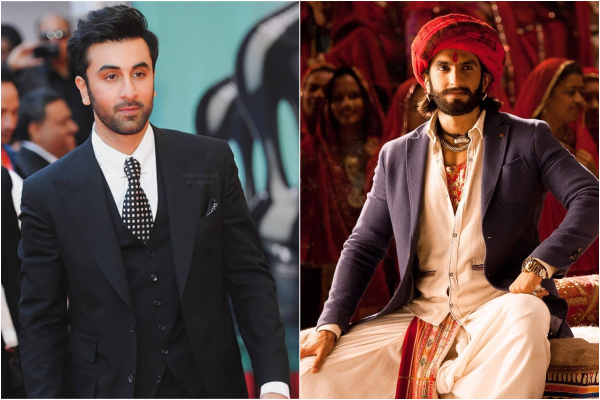 According to reports, a cold war between Ranbir Kapoor and Aditya Chopra made the producer choose Ranveer Singh for the role. Apart from these, Ranbir Kapoor has also rejected Zindagi Na Milegi Dobara (Abhay Deol's role), Delhi Belly (Imran Khan's role) and Two States (Arjun Kapoor's role, which could have brought him together with Alia sooner). Dear Ranbir, careful what to say no to next time, it might cost you and Ranveer might buy that!